Funny how we are not hearing that chant too much these days. It was ringing round the Emirates in the early weeks of the season. But after the extra energy and fight in those days, a different kind of reality is crowding in. It’s too early to say that the new regime of manager Unai Emery has run out of steam. But since that 22-game unbeaten run, Arsenal have lost four of their past eight matches in all competitions. To be fair, injuries have not helped the Gunners, with first choice full-backs Hector Bellerin and Nacho Monreal notable absentees, while Laurent Koscielny is working his way back to full match sharpness after his long-term Achilles injury. And, let’s face it, goalkeeper Bernd Leno doesn’t inspire much confidence, either, especially on crosses. In the midfield, Lucas Torreira has looked like one of the best signings of the season. But he hasn’t produced quite the same dynamism of late. Indeed, the Uruguayan was left out in another unconvincing display at West Ham on Saturday. Then there is the Mesut Ozil question. 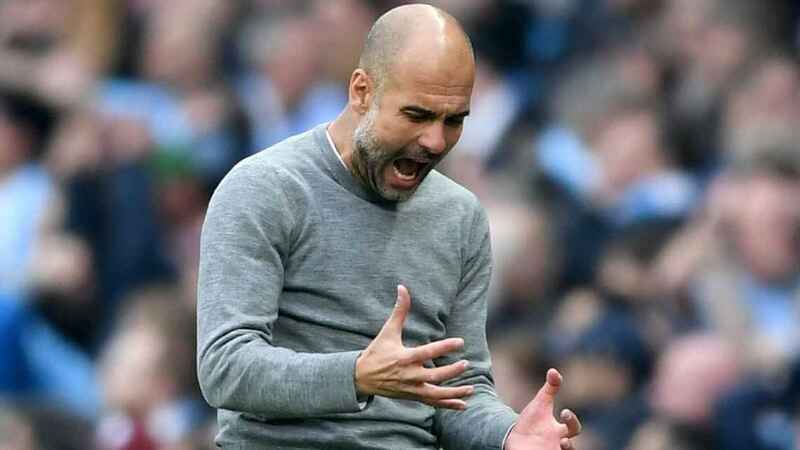 Emery has not been frightened to drop the enigmatic German, who did not even make the bench at West Ham despite his return to fitness. Are the Gunners so good they can afford to keep a creator of such quality off the pitch, whatever the reservations about his suitability for intense, physical games? Probably not. 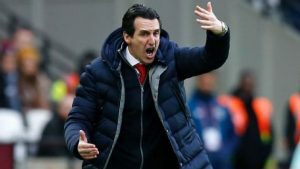 Already six points adrift of the top 4, you wonder if the FA Cup and Europa League may soon become higher priorities for Emery, a noted collector of silverware at Sevilla and PSG, rather than trying to climb the Premier League table. At the moment, he has plenty to occupy his mind on those nights he burns the midnight oil sifting through tapes of old games. He is under no pressure, but the honeymoon is over. Arsenal’s draw vs. Liverpool further proof of the Unai Emery effect This is the new Arsenal: Torreira, Aubameyang signal the real start of the Emery era Man City the greatest Premier League side ever? 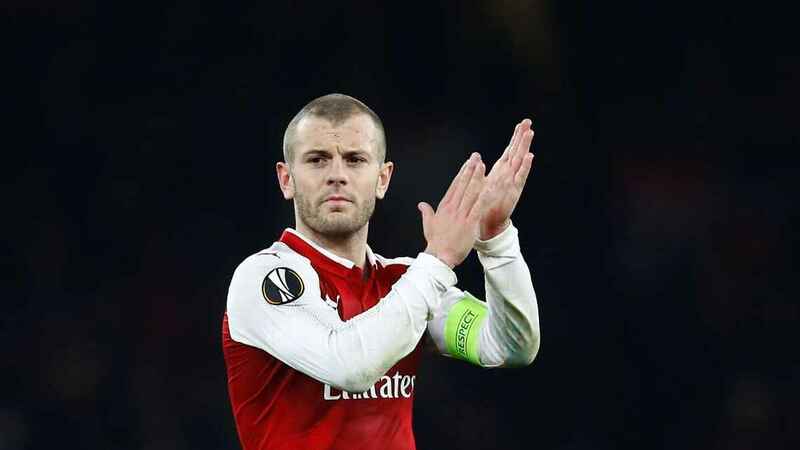 That’s an insult to Man United and Arsenal Can Jack Wilshere restore his reputation with Arsenal and England?